Looking for a beautiful home in a great neighborhood, this property is definitely the one. Pride of ownership and care shows throughout. Beautiful manicured front lawn and great curb appeal welcome you as you walk in to the formal living and dining room. A large kitchen with an island open to the family room and eating area will keep you family together after a long day at work without feeling crowded and offer a lot of storage along with additional built in cabinets in the eating area. 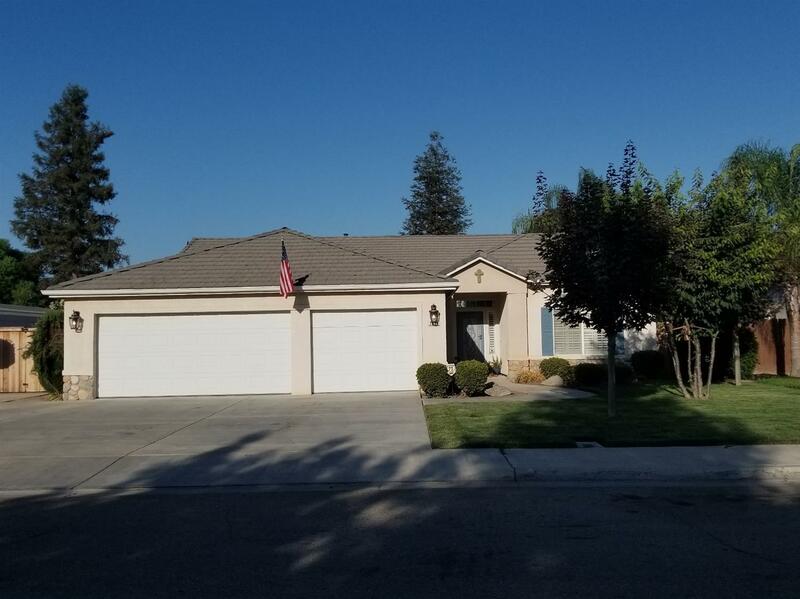 This house also offers 3 bedrooms 2 baths with an office that can be used as a 4th bedroom, Laundry room with sink and a finished 3 car garage with recess lighting The master bedroom is spacious and has a sliding door to the backyard. A new gazebo along with a covered patio are perfect for entertaining. And best of all, this house has a paid off owned solar system to cover those high energy bills. Don't delay, this home is a must see, call your realtor to schedule your showing!